Andrew Campbell is an Austin, Texas native and the Managing Partner of Wildhorn Capital. Andrew started four years ago, when he and his brother, Mark, bought their first investment property. That initial purchase totally changed the trajectory of their lives, going from hard charging corporate ladder climbers, to real estate entrepreneurs investing in apartment buildings full time. 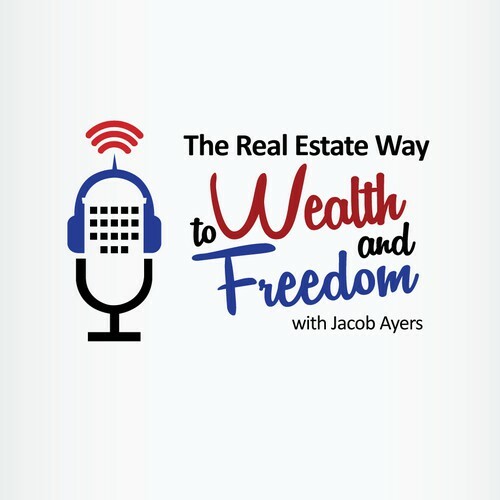 Using the principals outlined in this episode, Andrew and Mark where able to go from 0 to 72 units within 4 years, with small multifamily properties ranging from duplexes to fourplexes. Andrew’s background is in Market Research & Brand Strategy, spending time in both advertising agencies and emerging technology consultancies, where he was most recently a Partner at an award winning app developer. He has a BS in Advertising from The University of Texas at Austin and an MBA from Baylor University. Taking the first leap! With family hardships, Andrew knew he had to get started building passive income. Do you have a personal habit that contributes to your success. Constantly reading and learning. Andrew listens to a lot of books through Audible. Andrew often reflects on how grateful he is for the flexibility of this lifestyle he has built for himself and his family.